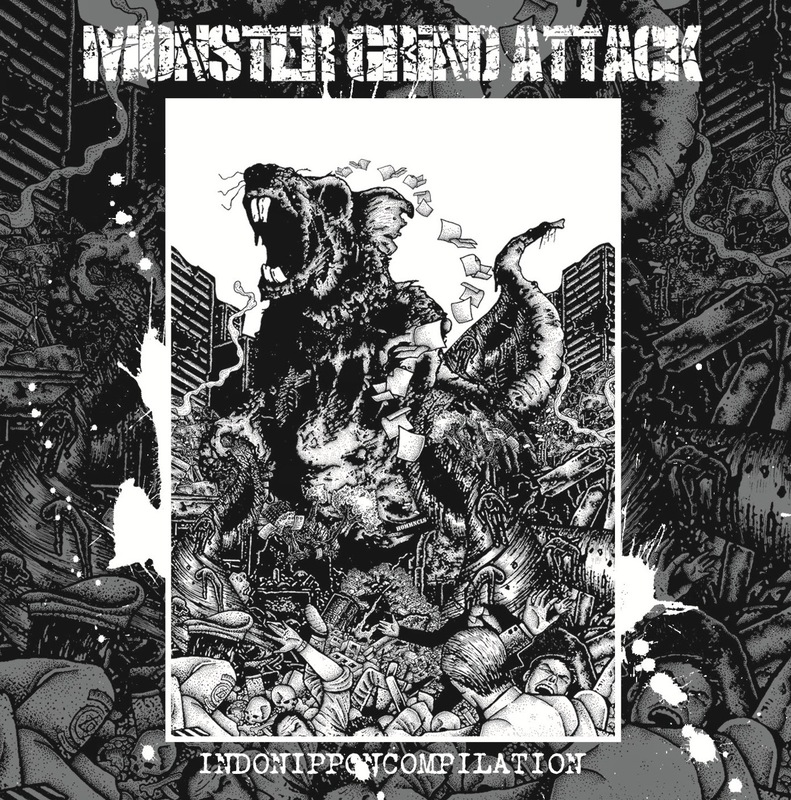 Home » compilation » GT release » GT-CD » GTR-044 Monster Grind Attack! - Indonippon Compilation. GTR-044 Monster Grind Attack! - Indonippon Compilation.